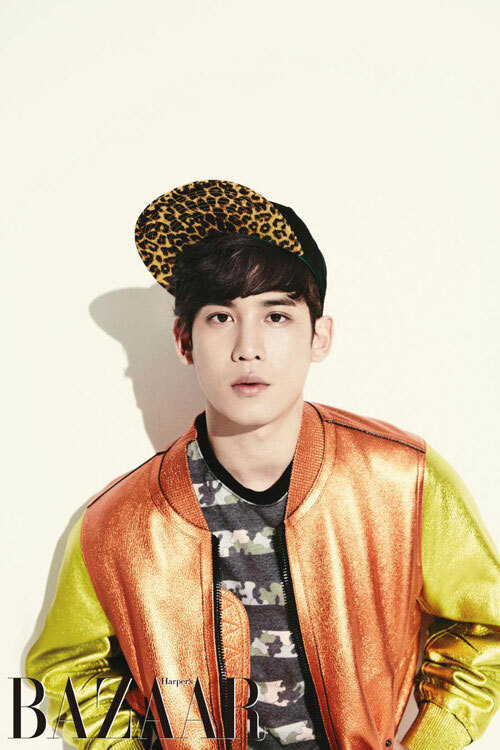 Park Ki-woong can be anyone and this latest pictorial of him proves that he can be an idol. Wait, he was the one and only Won Kang-hwi in Full House Take 2, so this might have been one easy thing for him to do. Harper’s Bazaar Korea released two of Park Ki-woong’s pictures to be released for the June edition of the magazine. 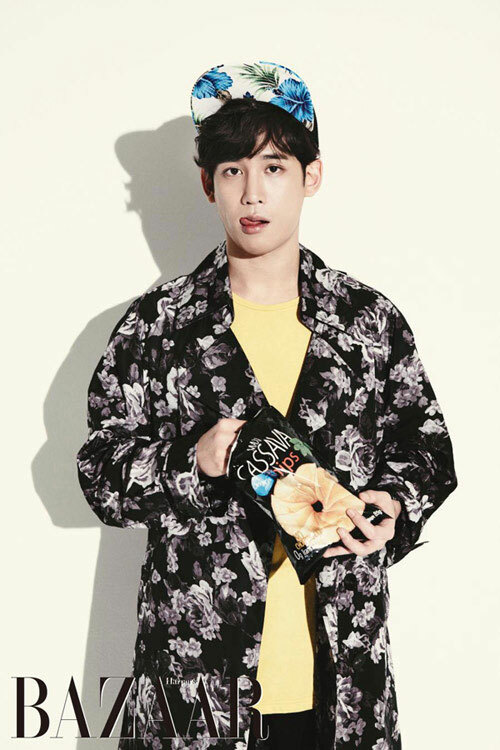 This flowery shirt reminds me of my house’s drapes…Does wearing a flower shirt makes someone a flower boy? I need to see this boy in some more dramas, and soon.